Supporting the Government sector since 2002, GetThere DirectGovernment is authorized for use under the E-Gov Travel Service 2 (ETS2) master contract. In fact, five of the six largest U.S. government agencies rely on GetThere DirectGovernment to book travel. GetThere DirectGovernment enables government travelers to securely access and book government-approved travel options, access government rates and manage their user profiles online. 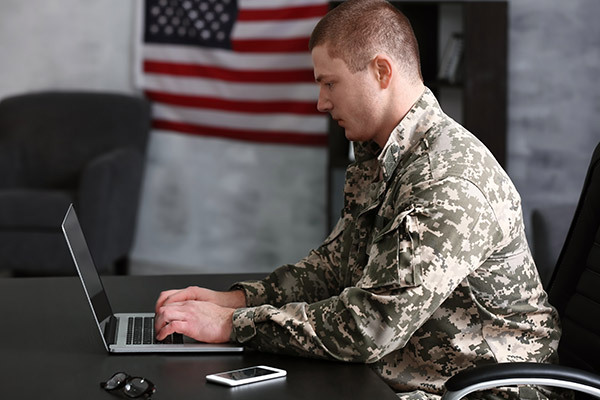 Agencies gain extraordinary flexibility and control with the ability to define permissible travel options, manage agency and standard GSA travel policy compliance, boost online adoption rates, reduce paperwork and cut administrative costs. GetThere DirectGovernment provides access to official government contract carrier fares for air, and hotel in applicable program markets. Its automated travel policy enforcement supports flexible rules for defining agency travel policies for air, car and hotel as well as multiple travel policies for different classed travelers. Plus, agencies can take advantage of several features within GetThere DirectGovernment to maximize travel dollars, such as tracking unused airline tickets and booking from approved FedRooms hotel properties. For an even better air shopping experience, travelers can see improved labeling of flights to indicate the contracted carrier for a specific route. Reduce travel costs, support security, plus enhance employee efficiency and satisfaction by streamlining and automating nearly every aspect of the government travel process. Recent enhancements include an improved air shopping experience that includes displaying contracted carriers for specified markets based on the route in the search results. GetThere DirectData allows GDS profile information to flow easily between GetThere distributor systems and government agency IT systems. This ensures consistent and timely access to key travel information, including ticketing, billing, reporting, user profile management and expense-report management. For government agencies with independent operating units, booking sites can easily be deployed that meet the needs of individual organizations. Importantly, all related reporting and cost saving data from individual sites can be controlled through a parent site for ease of administration. To ensure consistency and boost ease of use, the GetThere DirectGovernment site can match the look and feel of government agencies' intranets. Each booking site can easily incorporate government agency logos, custom colors, online tutorials, travel links, trip templates, feedback forms and announcements. GetThere DirectGovernment has been certified and accredited for government use as part of the E-Gov Travel Service 2 (ETS2) program and continues to meet the security standards required by the federal government. More importantly, GetThere DirectGovernment continually implements security best practices, such as encrypting sensitive information and providing logical separation of data to ensure your agency's employees and data receive an elevated level of protection when booking online. GetThere DirectGovernment data security adheres to strict industry protocols to ensure confidentiality and integrity of customer data. We mitigate risk while minimizing the impact to business operations. With a growing demographic of tech-savvy travelers who require easy-to-use tools in their day-to-day digital lives, the GetThere DirectGovernment team knows the importance of making technology that's innovative and seamlessly integrated with how we live and work. And we are deeply committed to ensuring product accessibility for all users. 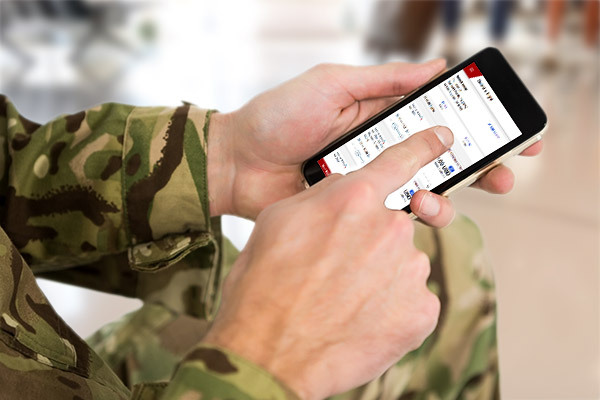 For example, Sabre’s GetThere online booking tool complies with WCAG 2.0 Level AA guidelines, which ensure that applications are intuitive, operable, clear and robust. Sabre was recognized as a Corporate Partner of the Year by Knowbility, a non-profit organization and award-winning leader in accessible information technology that works with companies to implement effective accessibility strategies. GetThere DirectGovernment gives your agency greater control and visibility into your travel spend. So, you know where your dollars are going to better manage travel budgets. Additionally, it automates and consolidates online travel processes for people traveling on official government business—making the booking process easy and efficient, leading to greater employee satisfaction. It’s why many of the biggest government agencies depend on GetThere DirectGovernment based on a 99.98% system uptime, unrivaled expertise and global reach.